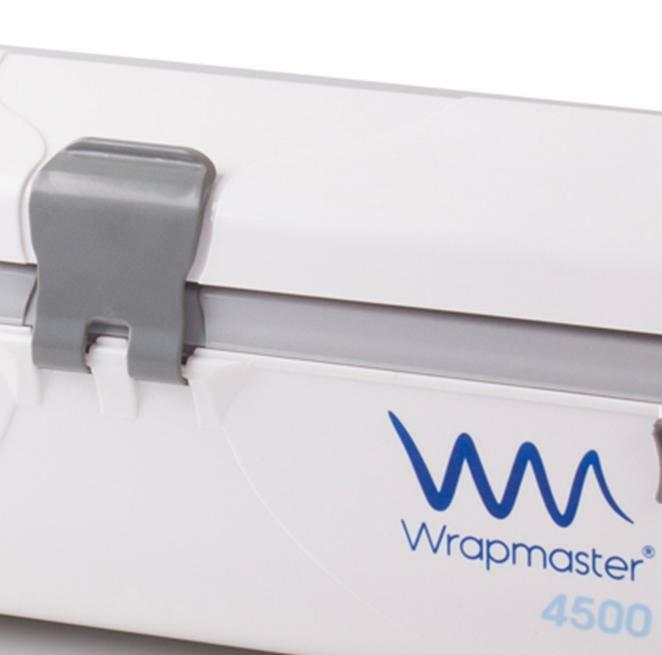 The Wrapmaster® brand stands for high-quality cling film dispensers for commercial and private use. The easy-to-fill dispensers are a very straightforward, hygienic and safe solution for wrapping foodstuffs with clear film and aluminium foil or providing baking paper and roasting foils. They are very robust, can be cleaned easily and can be used without any problems, all without having to worry the film, paper or foil might become tangled during use. Melitta UK offers Wrapmaster in a variety of sizes and for various areas of use.